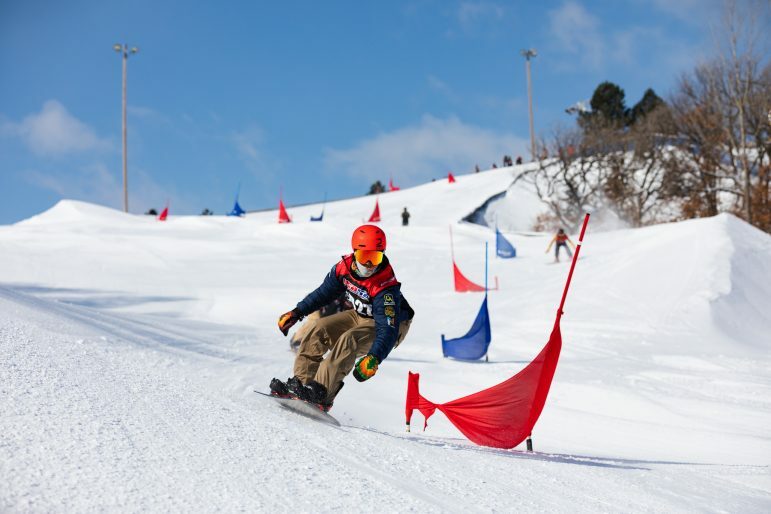 St. Paul snowboarder Aten-Wa Theba placed amongst the nation’s top competitors at this year’s USASA Nationals (United States of America Snowboard Association) snowboard competition held at Copper Mountain, CO March 31 – April 5. He placed 24th in a highly competitive Boardercross competition. Theba, 14, has been training hard since early September with the Midwest’s premiere snowboard team, the G Team. The G Team works with riders of all ability levels and ages in competitive and non-competitive teams. Riders get to train with experienced and professional coaches to reach their desired goals in snowboarding. Watch for these riders to continue to push themselves in next year’s competition series.